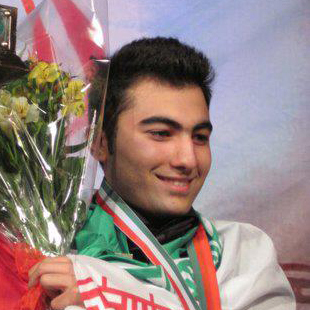 Iran’s Hossein Vafaei Ayouri first turned professional back in 2012 following his victory at the 2011 IBSF World Championship, but his two and a half seasons on tour have to date been blighted by visa issues which have limited him to sporadic appearances at events such as the Six Red World Championship and Asian Tour events. Now however, according to reports on Twitter, the 20-year-old has now finally seen his long awaited quest for a visa granted. The first I became aware of the development was upon seeing a tweet from former professional David Roe, which was then confirmed by WPBSA Chairman Jason Ferguson, who expressed his delight at the decision this evening. @davidroe147 @BarryHearn we are all delighted to hear this news today, a great player that will now will get the chance he deserves! Indeed I know that Jason and others have been working hard in the background for a number of years now to try and find a way to enable Hossein to be able to participate on the main tour, including taking the decision last summer to extend his two-year tour card (which expired when he was relegated at the end of last season), for this season. Having won the IBSF World U-21 Championship last year in the UAE with victory against Ireland’s Josh Boileau, Hossein will then begin a fresh two-year tour card from the start of the 2015/16 season, starting on zero points. 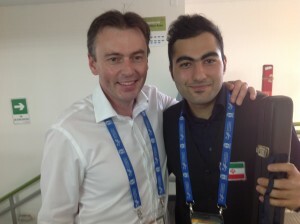 Though I have not seen Hossein play on too many occasions, by all accounts he is a genuine talent and somebody who having won a series of prestigious international events at amateur level, is more than deserving of a real shot at the professional circuit. You can view footage of the 147 break that he made last year en route to victory at the IBSF World U-21 Championship here. How many time he can play in the world tour?